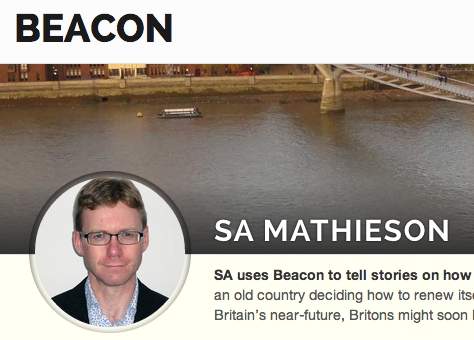 Journalist SA Mathieson has used open data in Britain to put together an impressive new ebook. In a guest post for OJB he looks at the country’s strengths when it comes to open data — and the problems still facing journalists who want to see how the public’s money is spent. It is tough for a British journalist to admit that their government does something well, but here goes: when it comes to openly releasing data, Great Britain (in other words England, Scotland and Wales) is second only to Taiwan according to the Global Open Data Index. This entry was posted in online journalism and tagged book, Britdata, Companies House, Journalists’ Local Authority Directory, Office for National Statistics, open data, Open Government Licence, SA Mathieson on April 16, 2018 by samathieson.